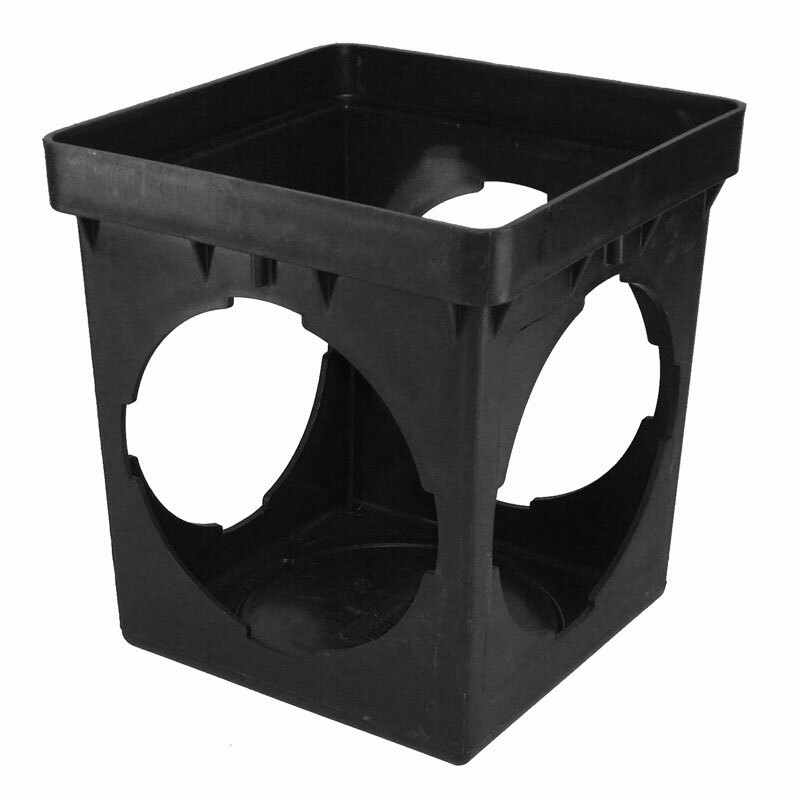 Only available for pickup or local delivery. 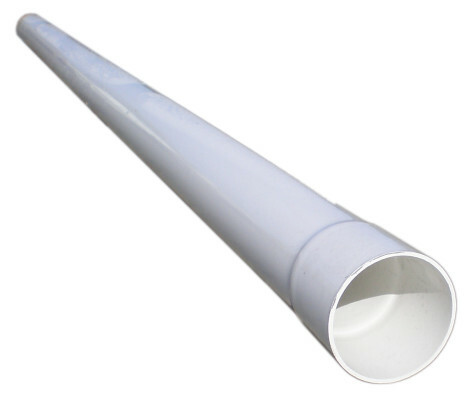 Local restrictions apply, contact local store. 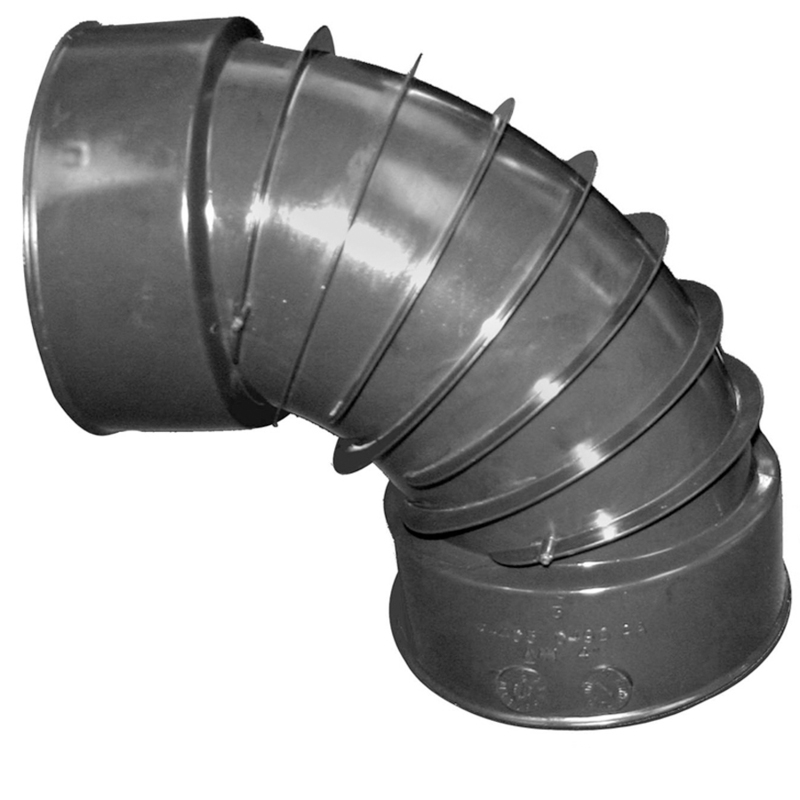 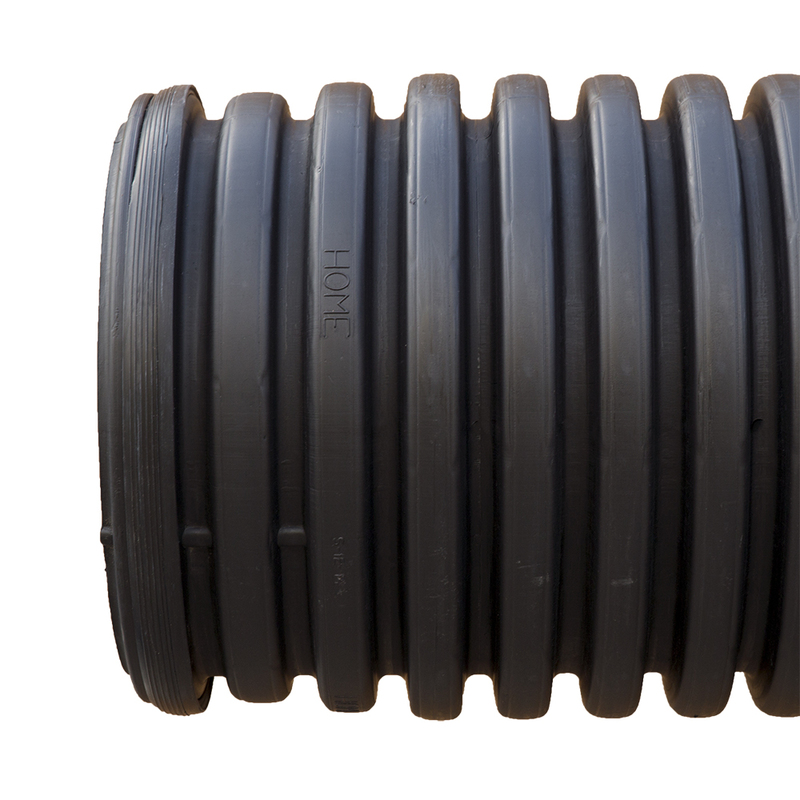 ADS single wall corrugated HDPE pipe is ideal for drainage projects where flexibility, light weight and low cost are important. 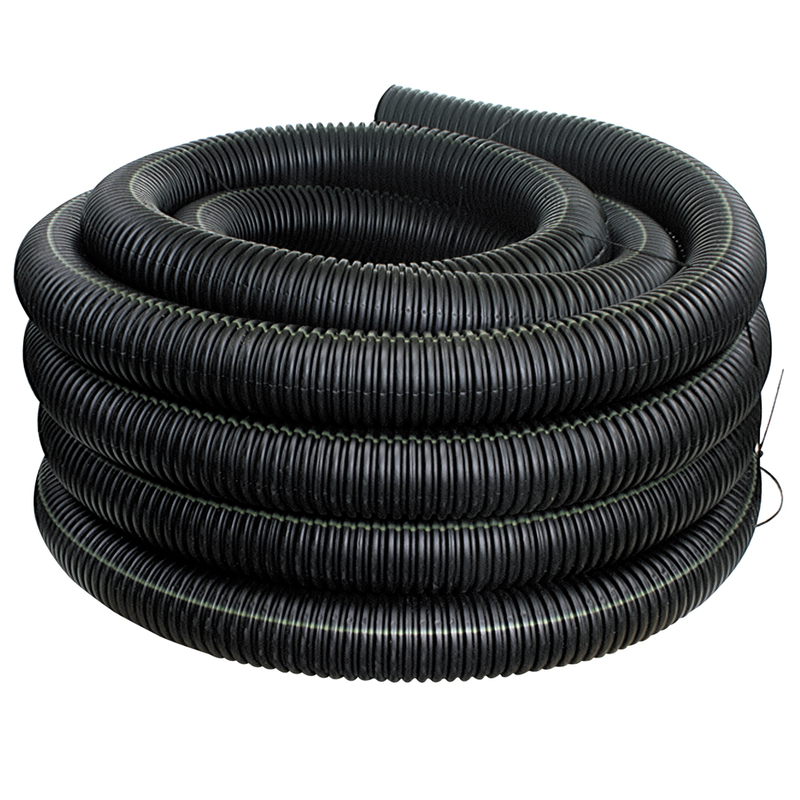 ADS single wall corrugated pipe has kept farms, golf courses, parks and playing fields dry for decades by channeling away excess underground moisture. 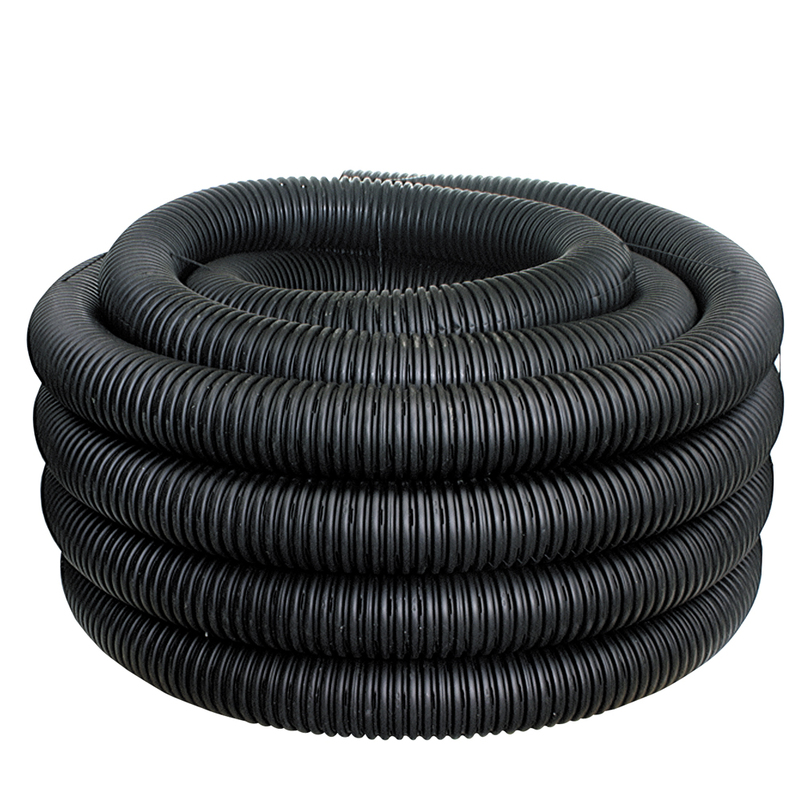 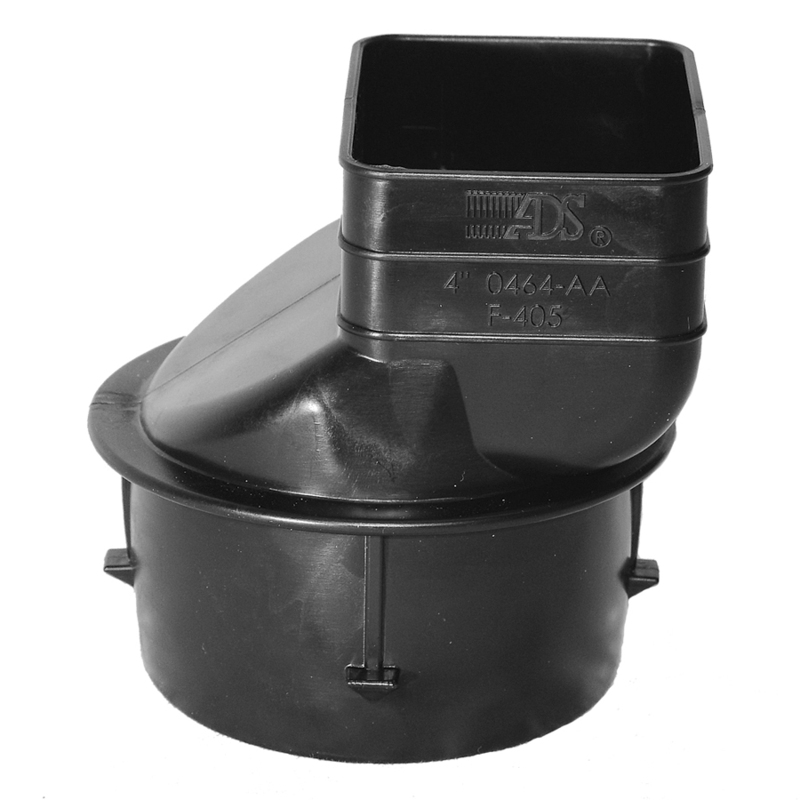 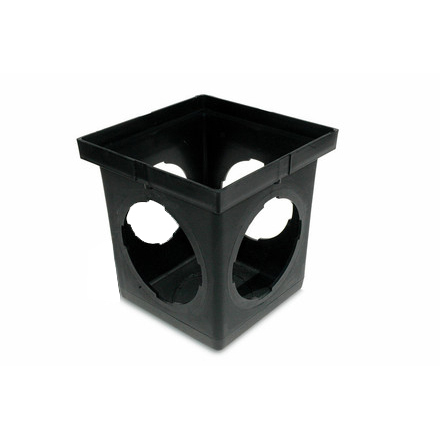 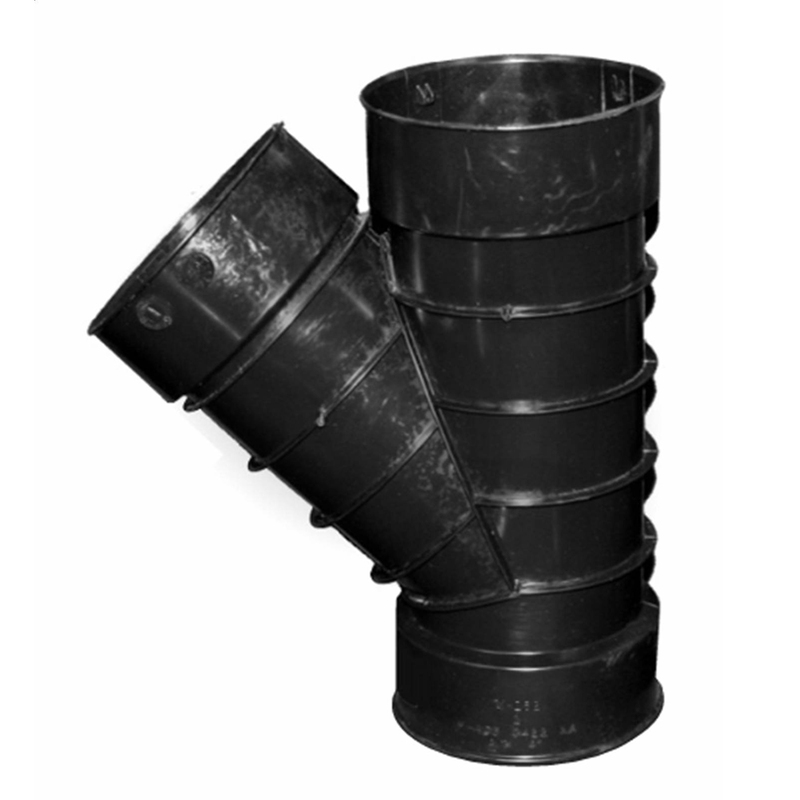 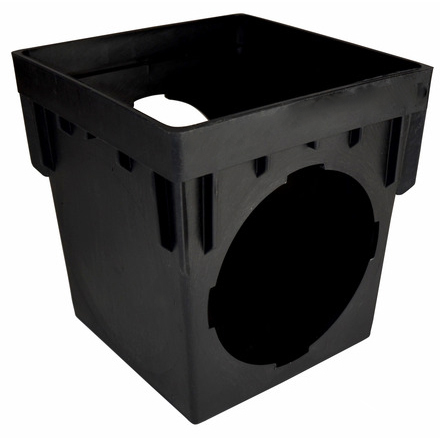 Homeowners find it to be an economical, easy–to–install solution to all kinds of residential storm water drainage problems: downspouts run offs, foundation and window well drains, driveway culverts and wet spots on the lawn. 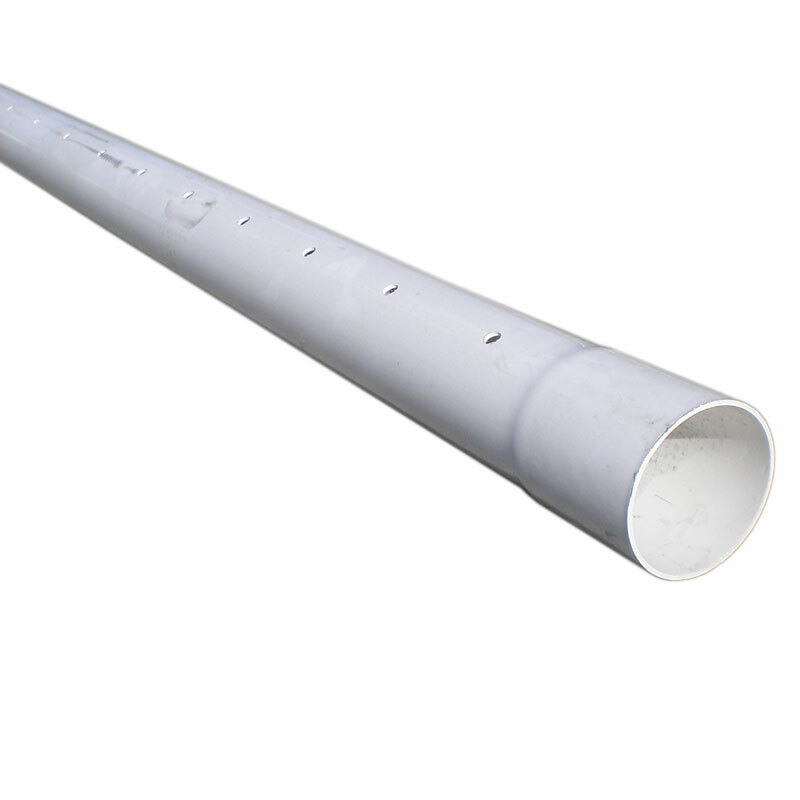 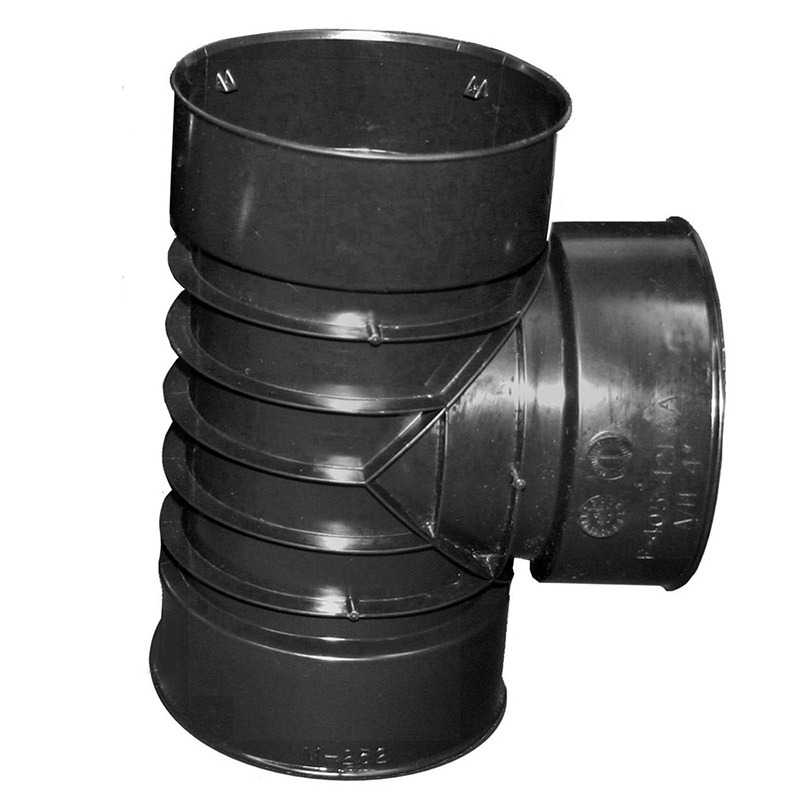 ADS single wall HDPE pipe is also used for highway edge drains, culverts and other construction applications where economy and durability are important. 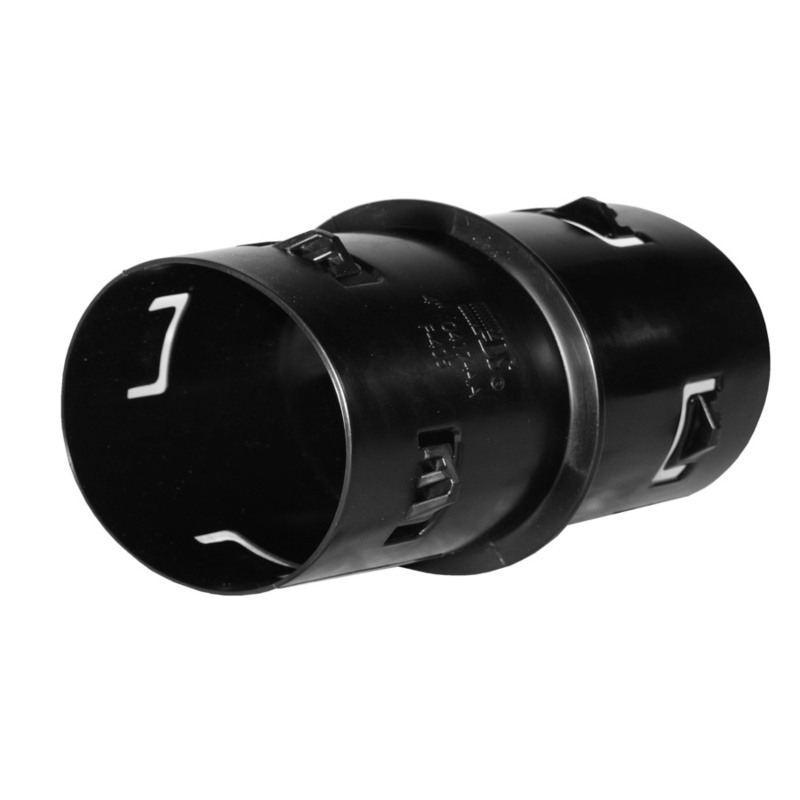 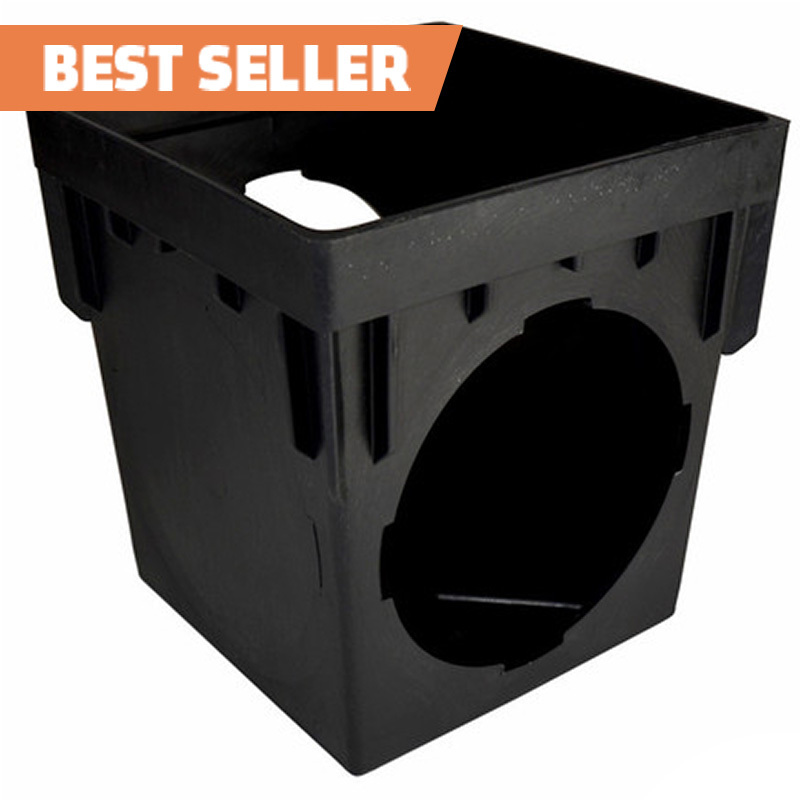 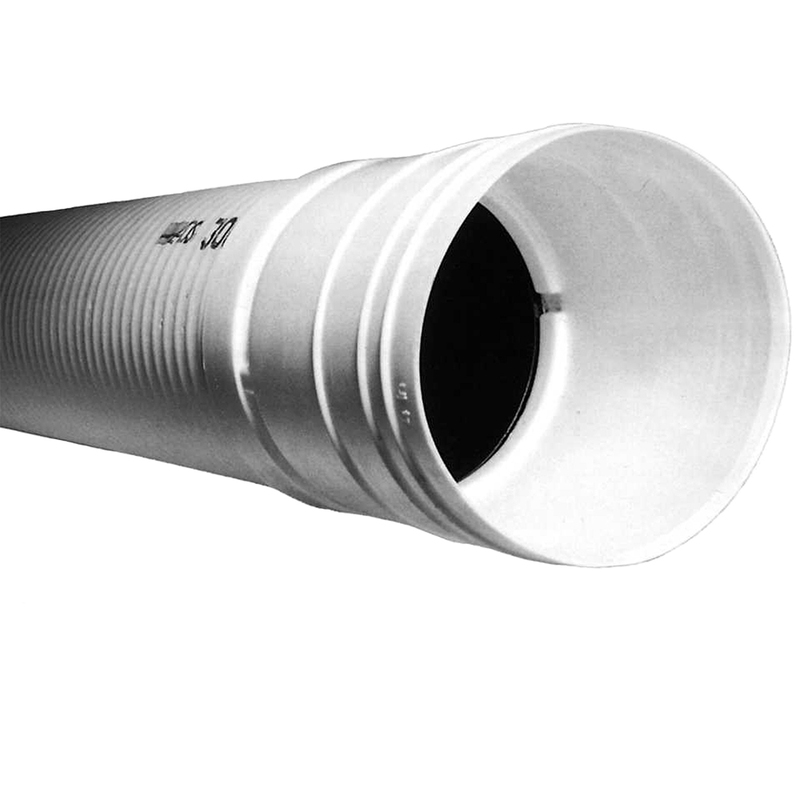 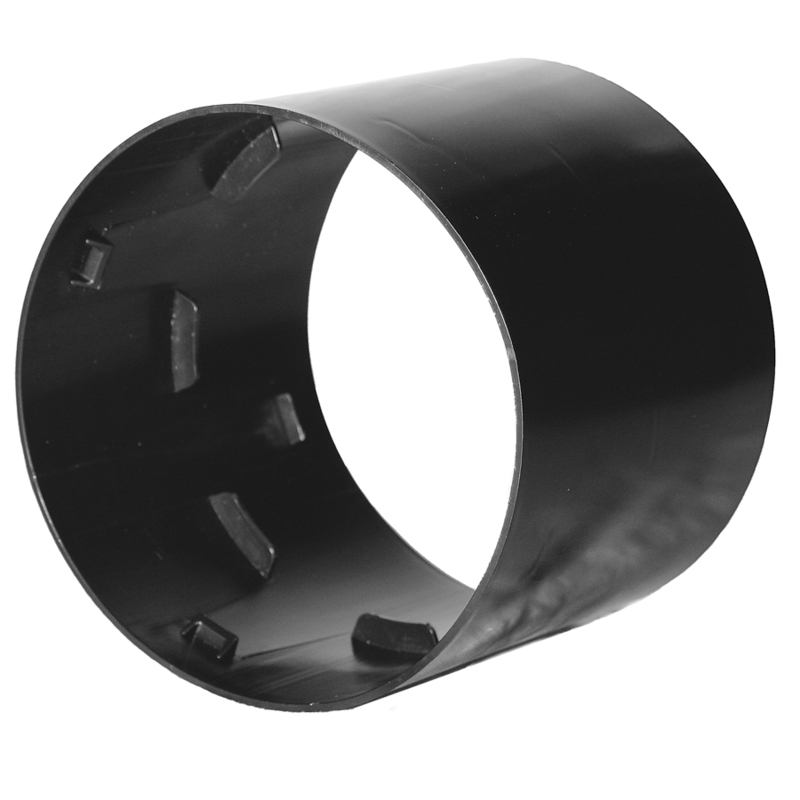 For subsurface water collection or leaching action, ADS corrugated HDPE pipe is offered with uniform slots and drilled holes. 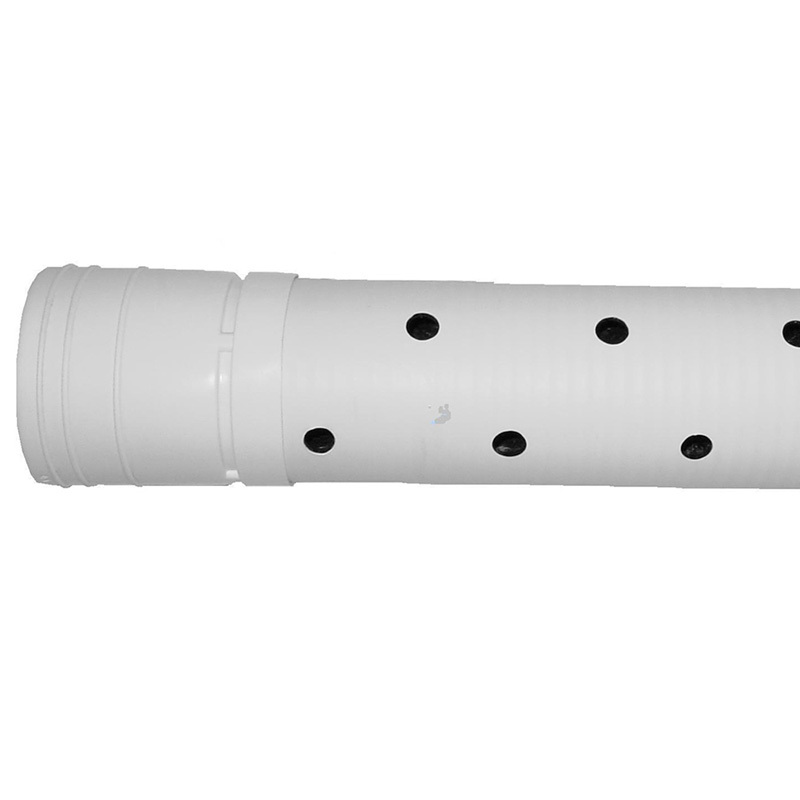 Non–perforated pipe is available when water must be moved by gravity flow from one point to another.